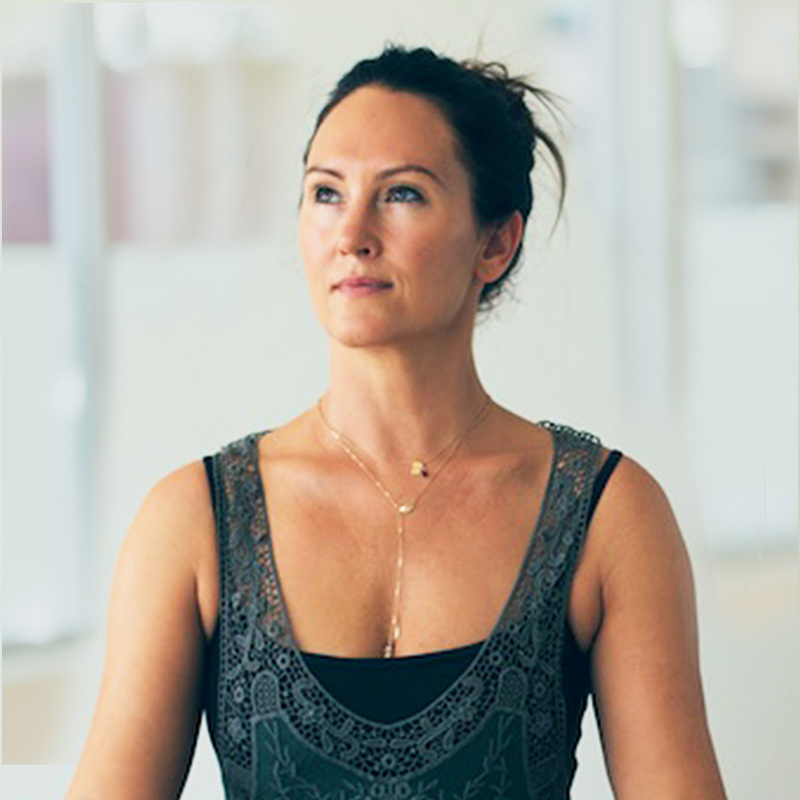 Nicole blends a wealth of knowledge with over 17 years of teaching experience, and infuses traditional yoga practices with music, meditation and some fun and play thrown in for good measure. 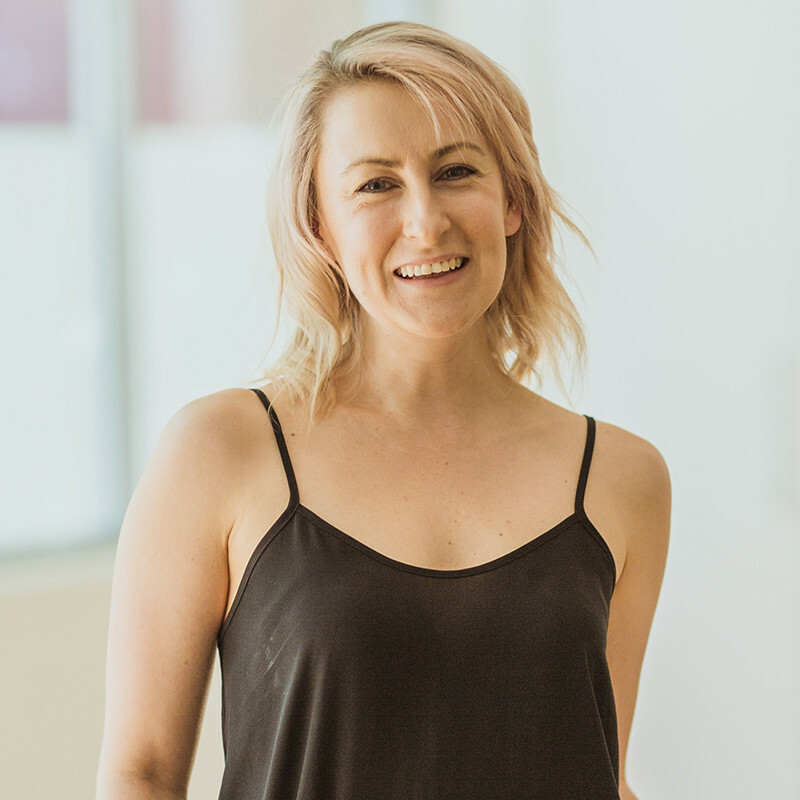 Vanessa teaches Yin, Vinyasa, Prenatal and Postnatal Yoga and brings a down to earth, authentic approach to her classes. 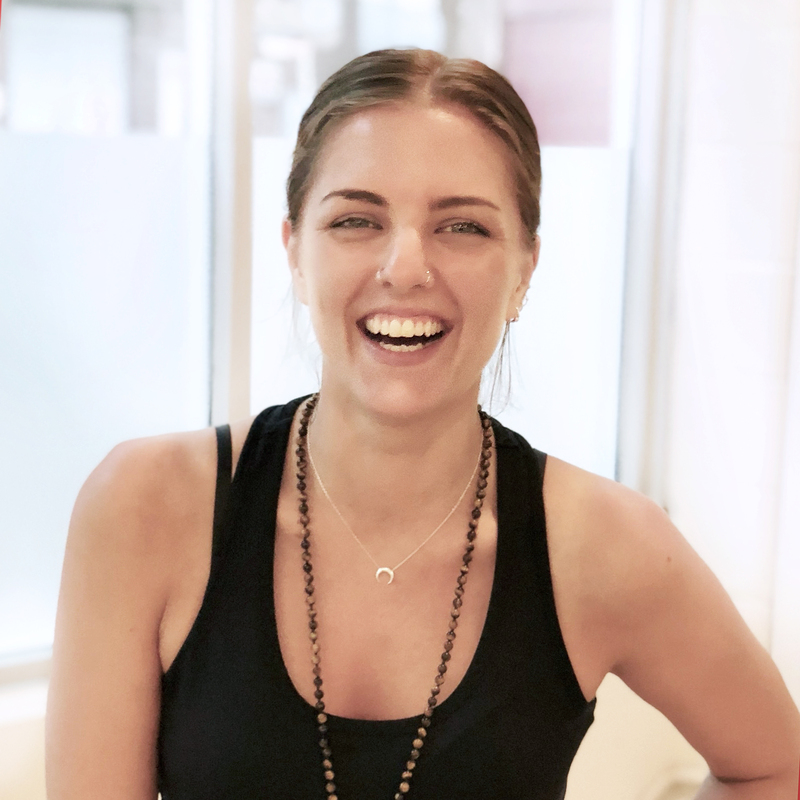 Through a light hearted sharing of east-meets-west psychology and philosophy, Jaime is sure to inspire you to carry your yoga off the mat, so that you can share you with the world. 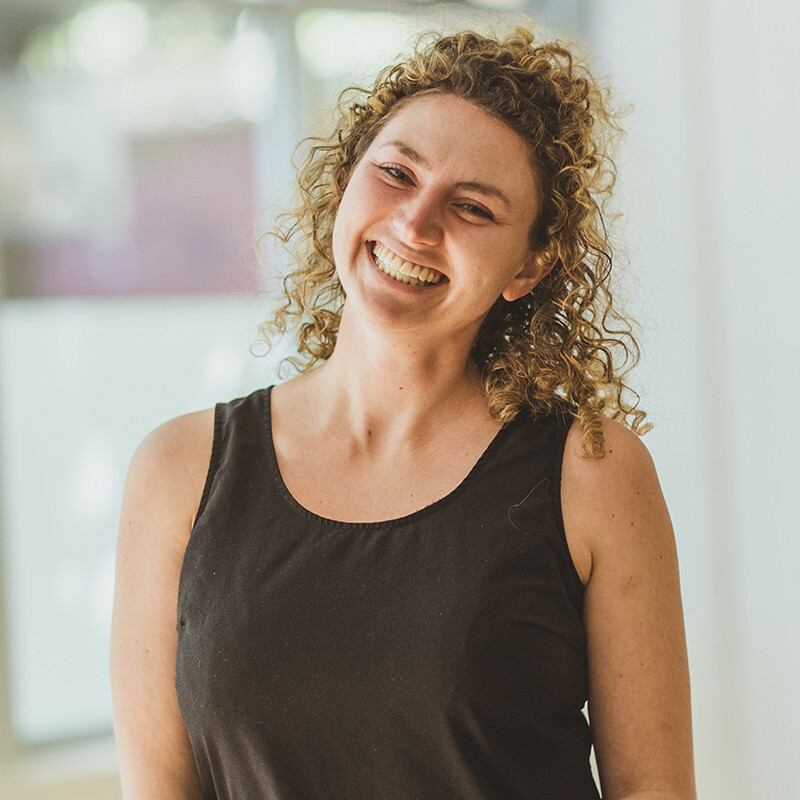 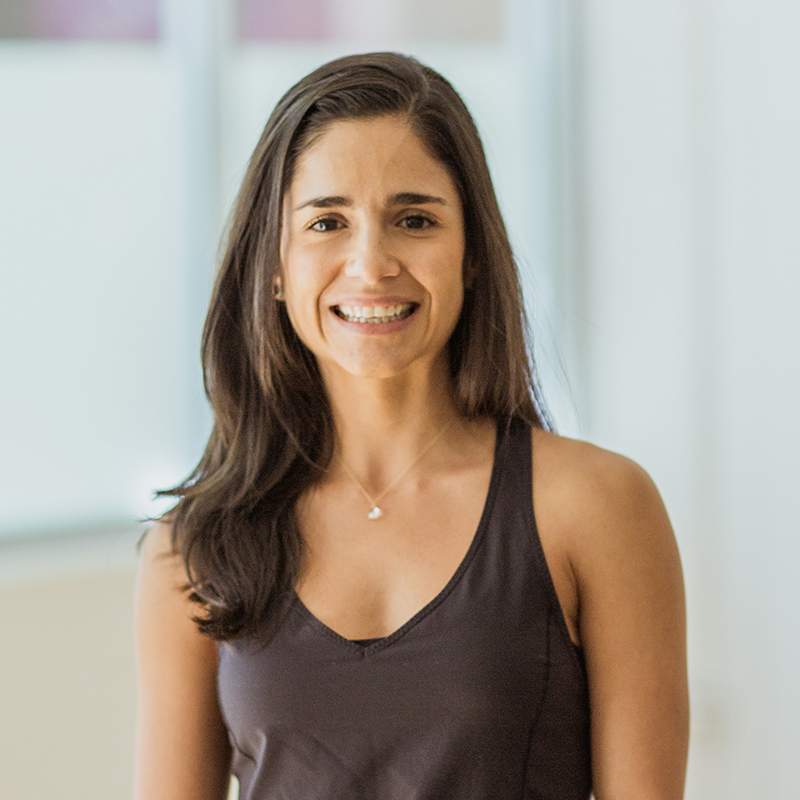 Sarah has an embodied and intuitive teaching style that motivates her students to move fluidly and breathe slowly, to laugh when they can, and to pay attention to the subtle shifts in their energy. 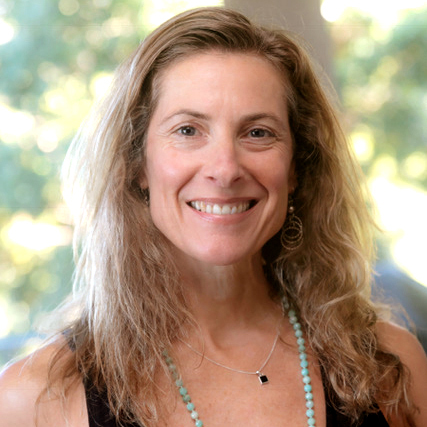 Sarah’s classes embody both physical and energetic alignment. 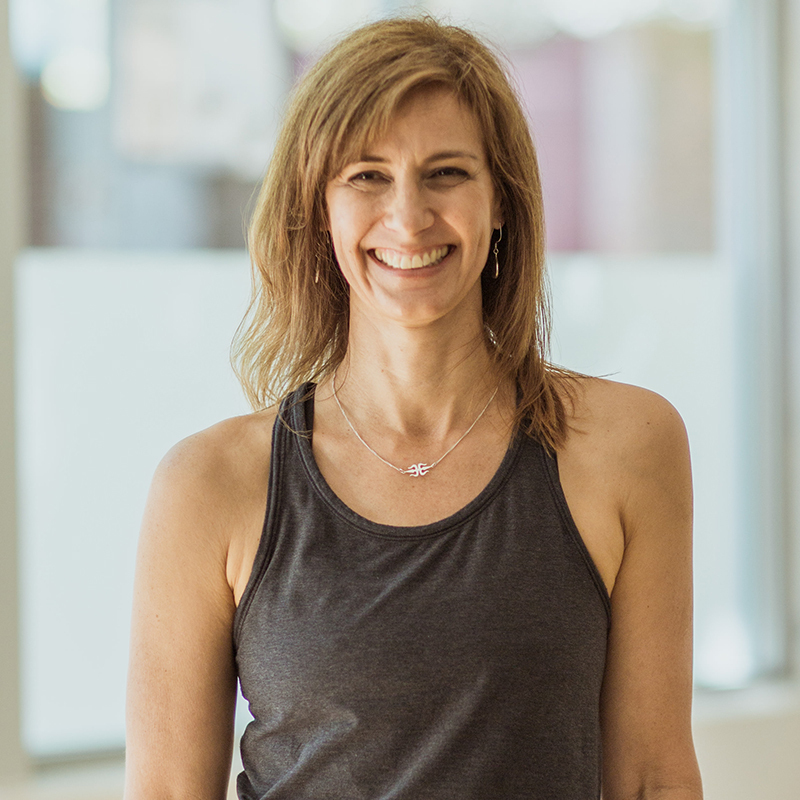 She encourages students to stay focused and steady while flowing through sequences that build on strength and flexibility.